Focus on remodeling projects that will make a statement and pay off when it comes time to sell your home. 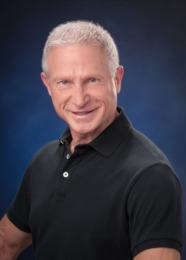 When you’re trying to sell your home, you have to choose carefully. 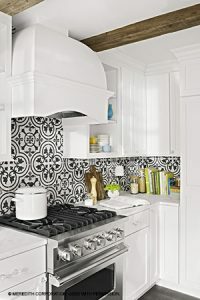 Is it worth it to redo your kitchen counters for the sale, or will the new owners simply replace them with their own picks? Should you bother repainting? 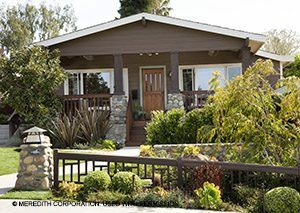 These projects, ranging in price from $500 to $10,000, are sure to impress potential buyers, ultimately padding your pocketbook when it comes down to the final asking price. Fireplaces are natural gathering areas even when a fire isn’t lit. 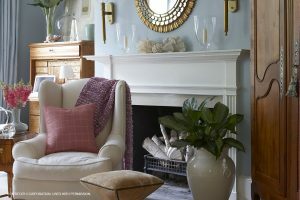 Turn yours into a crowd-pleasing focal point with a decorative surround and/or an updated mantel furnished with attractive accessories. If your fireplace is brick, you can also paint or whitewash the bricks for an instant update. 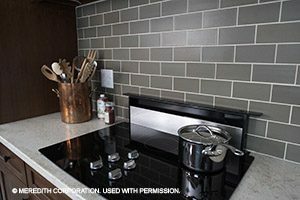 The shimmer, brilliance and varied colors of glass tile make it a dramatic and popular choice for a backsplash or countertop in the kitchen or bath. The bright colors and play of light explain the decorative advantage of glass tile, but recycled glass offers eco-friendly appeal as well. Plus, it’s easy to clean, making it a natural choice for behind a messy stove area. Adding color with paint is the quickest way to change the look of any room in your home. How bold to go is up to you, and if you change your mind, it’s easy to cover with another color. Limit your wall color choices to two or three related hues to unify your home’s look from room to room. Painting trim the same color throughout your home helps tie everything together. Your front door is the one of the most visible parts of the house. A fairly easy and inexpensive door upgrade can make a huge difference in your home’s appearance, energy efficiency and security. And door manufacturers now offer numerous styles to complement almost any home’s architecture. Select from hardwood, composite steel and fiberglass—and don’t underestimate the value of a fresh coat of paint on an existing door, if buying new isn’t in the budget. 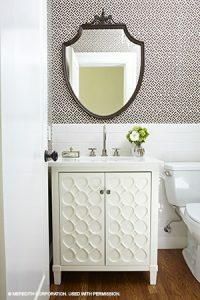 The powder room is probably one of the smallest rooms in your house, but it’s also one that guests visit often. 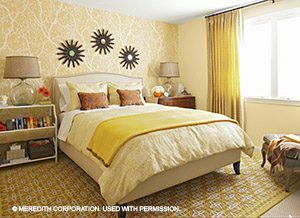 Cover the walls with fabric, paint or a textured wall covering. Give the room a fresh new look by changing out the fixtures or by giving a tired piece of furniture new life as the vanity. Because the room is small, even small updates can make a big difference. The kitchen is the center of family life, so give yours a stylish, functional and affordable new look the whole family will love. There are several projects that will each cost you less than $500, but will have a big impact on functionality and design. Replace outdated countertops with a stone-substitute laminate, or add a butcher-block countertop to an island. 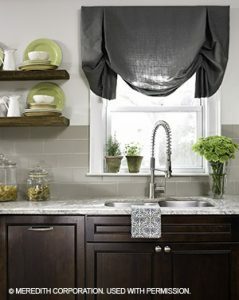 You could also add some drama by hanging new fixtures and under-cabinet lighting. Or, dress up cabinets with a fresh coat of paint and fashionable knobs or pulls. 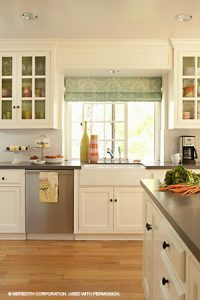 Maybe all your kitchen needs is fun window treatments and colorful accessories to match. The market for garage organization and improvement products is growing as fast as garages themselves, with three-car structures becoming the norm in new homes. 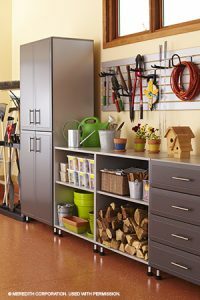 Complete garage systems include rolling cabinets, elaborate workbenches and even appliances. New epoxy paints for garage floors include urethane for durability. For a fancier look, buy roll-out floor mats made of resin composite or heavy vinyl. Above all, make sure the space is clean, organized and functional for your DIY projects. Upgrading your stovetop to magnetic induction lets you cook with speed and eliminates wasteful waits for the water to boil. Electric currents create a field of energy that produces virtually instant heat in the bottom of a steel or iron pot or pan. Cooking with magnetic induction is 90 percent efficient, compared with 65 percent for electric and 55 percent for gas. While solar-heating costs are still high for most whole-house applications, heating water with the sun has become a practical option. For $2,500 to $3,500, an active, flat-plate solar collector system will produce 80-100 gallons of hot water per day. The payoff: Your water-heating bills will drop by 50-80 percent. Plus, you’ll be shielded from future energy price increases. 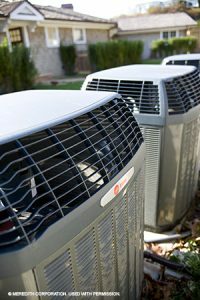 Heating, ventilation and air-conditioning easily represent the biggest portion of your home’s utility expenses. You may think you’re saving money by coaxing these machines to keep running long after they should have been replaced, but in the long run, you’re probably losing money if your furnace or boiler is more than 15 years old. Do your research; you may find that replacing furnaces, boilers, heat pumps or air conditioners with new, energy-efficient equipment will save you money more quickly than you think.